looking to proactively strengthen your relationship? Empowering couples to create a robust foundation of love, health, and connection through immersive wilderness retreats and counseling services. 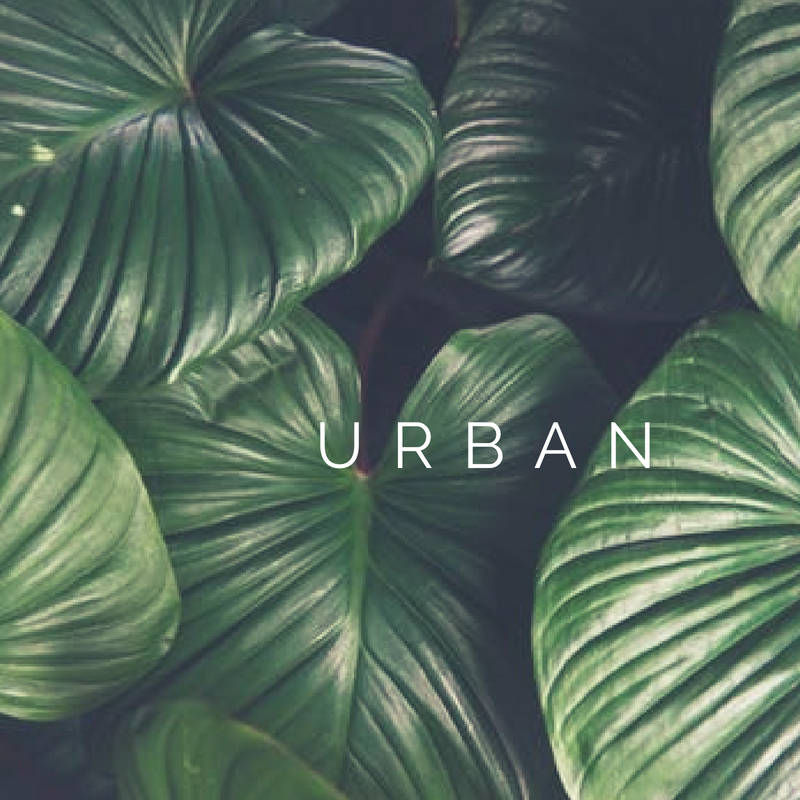 We consider the most relevant empirical research on health and relationships, and weave it into innovative immersions and counseling services in desirable urban and wilderness areas. Visit our couples retreats page to learn more about how you can go through the Gottman Seven Principles Couples Program, while enjoying a life-changing immersive wilderness experience in world-class destinations. Be the first to learn about upcoming retreats and events, and to receive the latest updates and blogs.